​Dr. 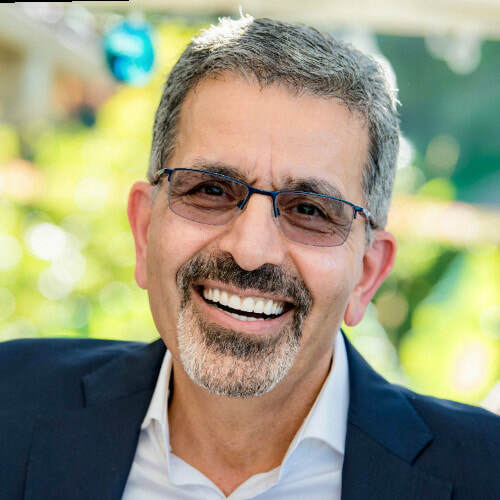 Parviz Shamlou has considerable experience in academia as the Director of the Amgen Bioprocessing Center at Keck Graduate Institute and most recently, Thomas Jefferson University as the Executive Director of Bioprocessing. Between his time in Academia, Dr. Shamlou also advised Eli Lilly on process design and GMP production for >10 years. As an adviser to Celltheon, Dr. Shamlou has advised Celltheon on developing its scalable production platform for accelerating GMP production.